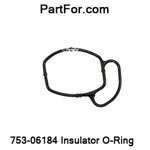 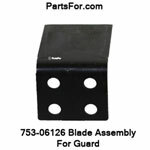 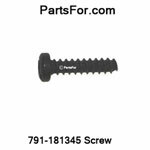 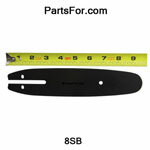 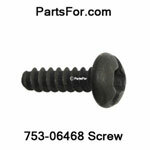 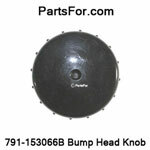 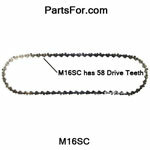 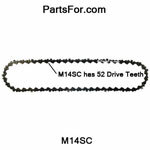 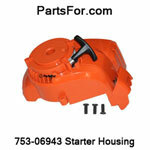 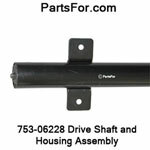 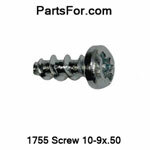 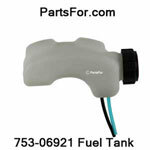 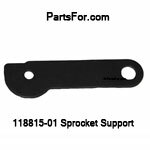 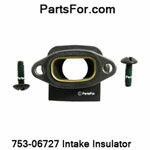 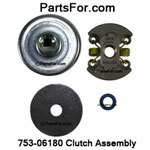 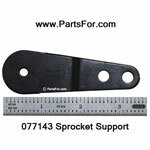 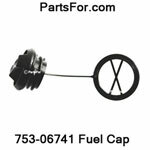 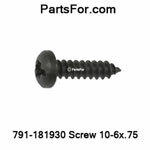 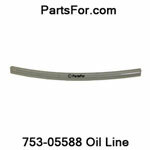 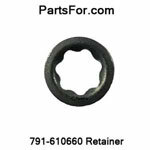 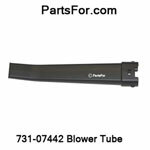 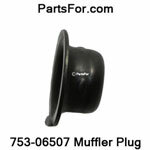 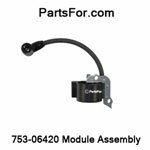 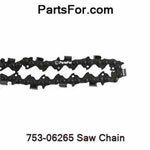 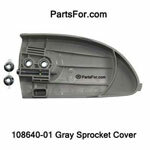 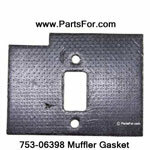 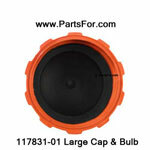 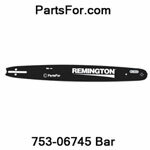 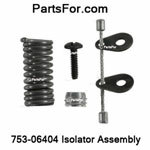 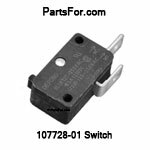 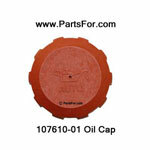 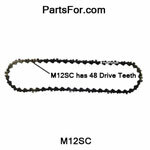 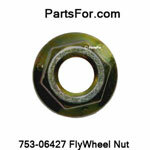 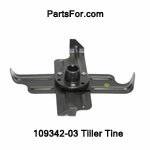 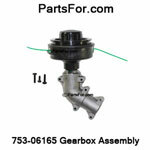 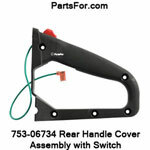 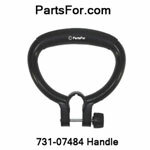 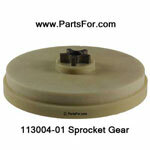 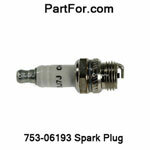 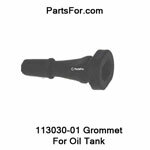 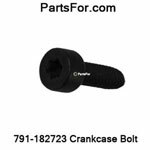 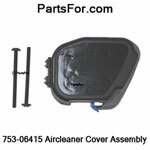 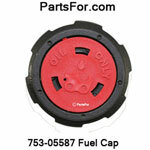 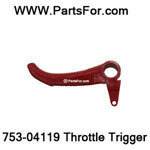 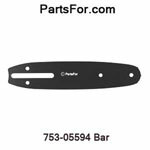 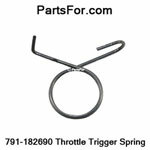 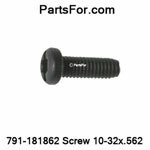 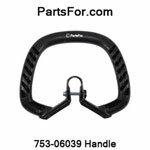 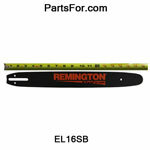 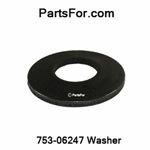 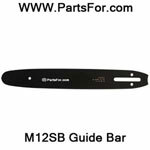 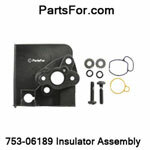 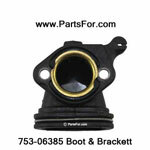 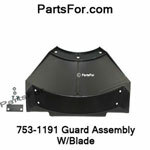 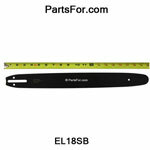 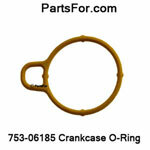 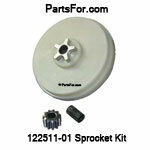 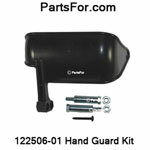 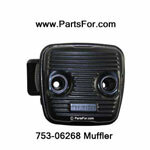 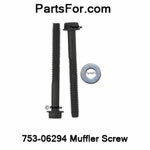 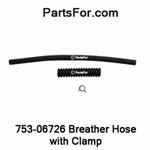 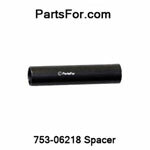 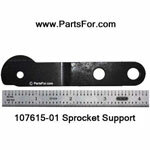 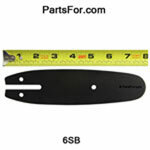 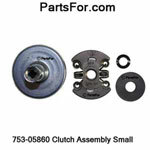 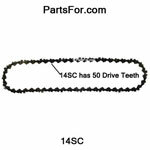 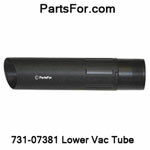 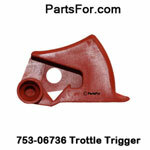 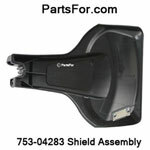 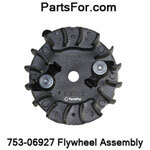 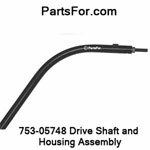 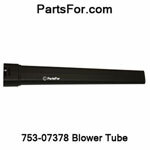 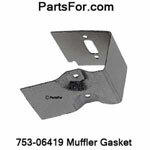 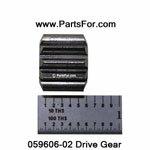 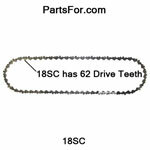 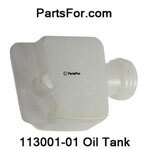 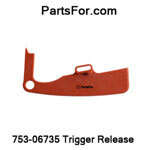 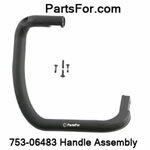 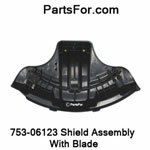 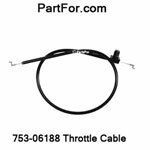 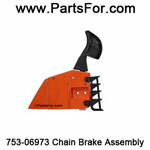 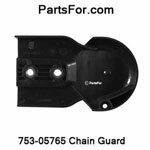 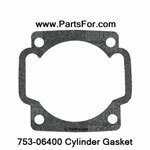 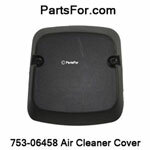 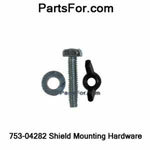 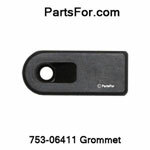 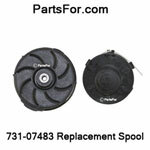 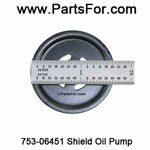 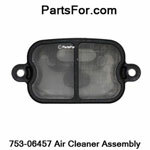 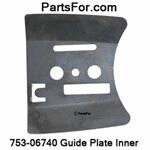 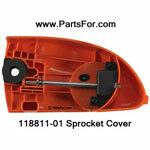 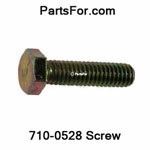 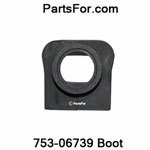 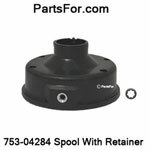 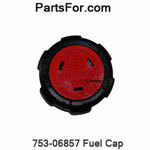 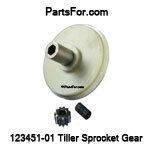 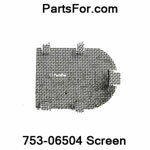 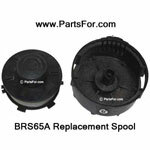 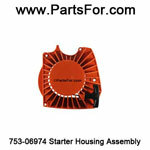 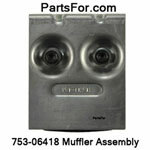 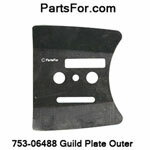 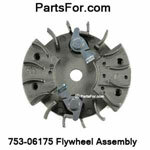 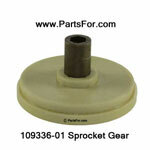 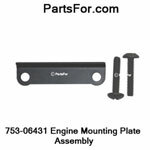 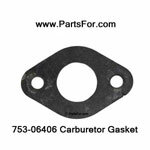 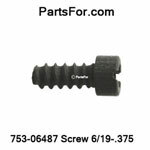 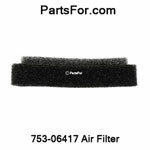 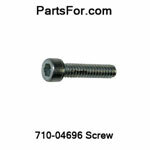 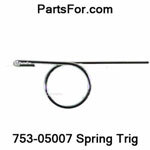 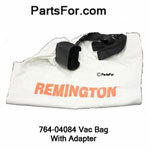 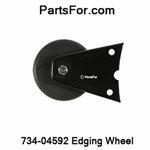 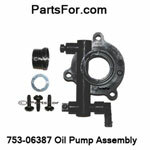 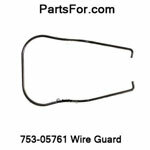 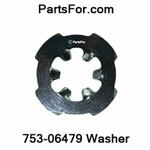 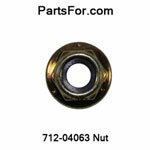 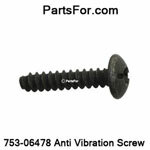 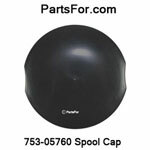 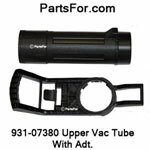 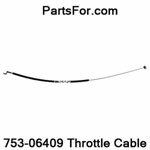 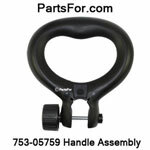 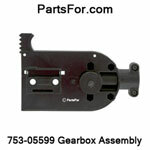 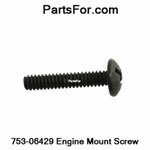 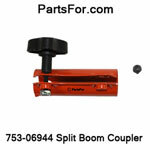 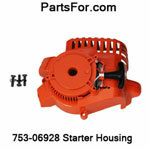 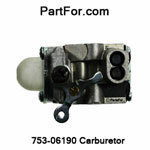 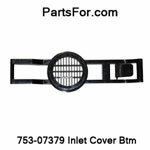 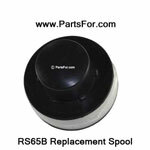 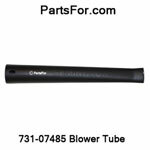 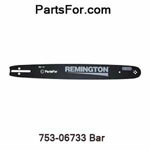 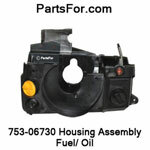 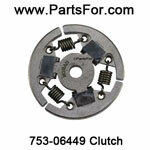 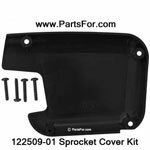 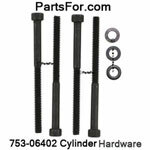 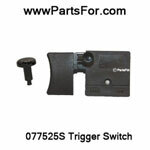 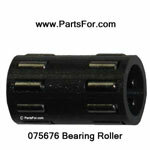 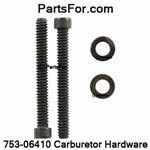 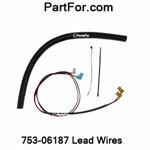 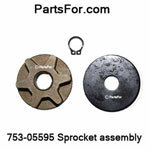 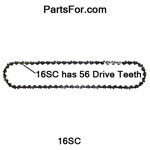 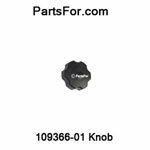 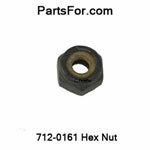 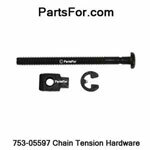 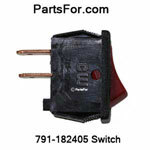 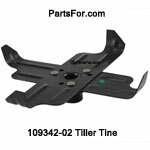 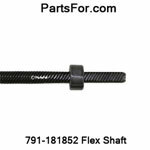 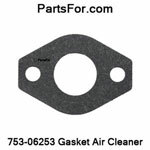 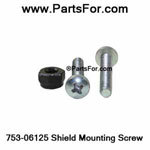 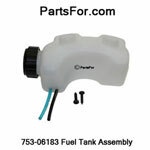 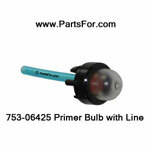 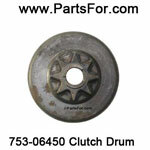 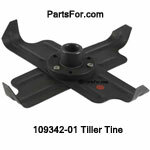 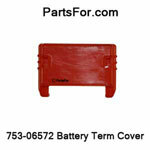 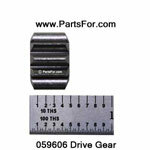 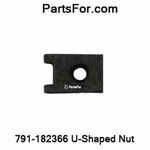 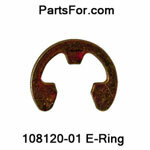 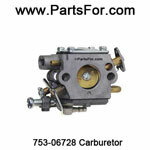 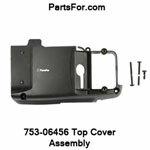 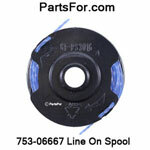 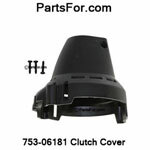 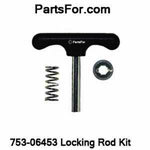 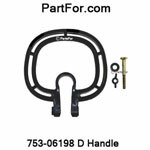 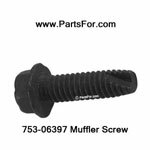 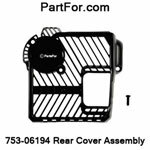 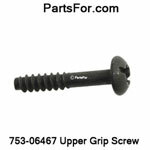 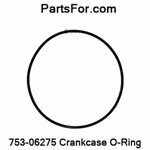 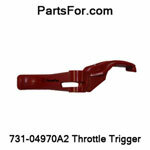 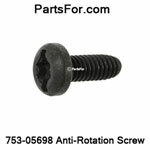 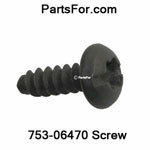 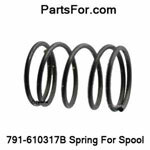 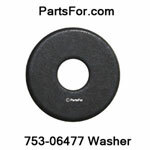 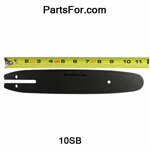 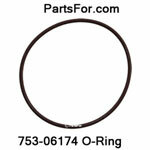 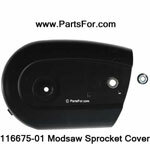 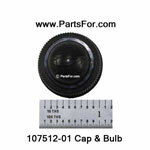 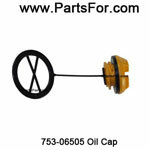 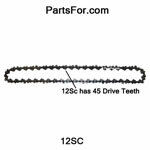 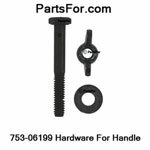 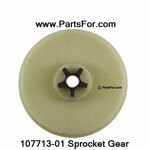 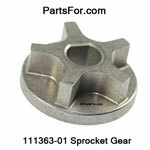 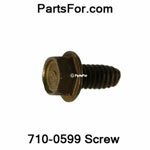 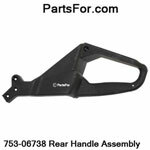 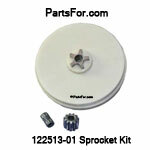 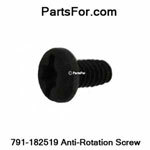 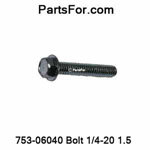 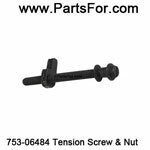 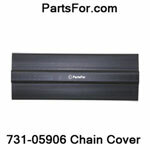 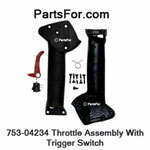 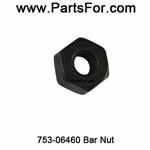 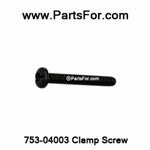 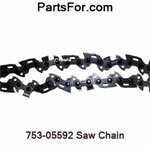 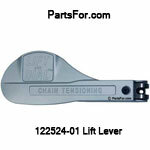 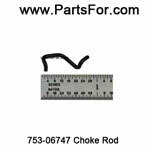 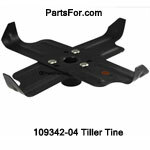 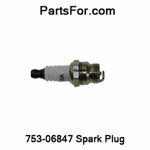 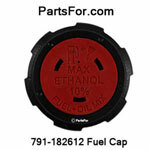 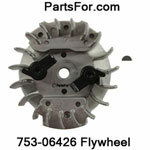 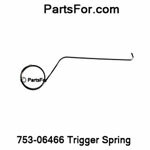 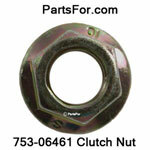 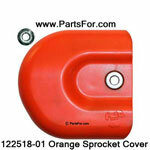 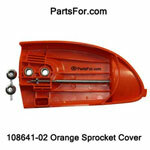 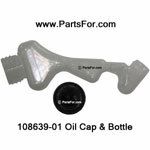 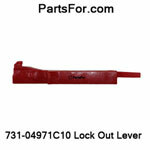 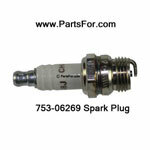 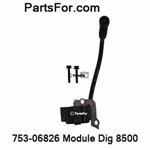 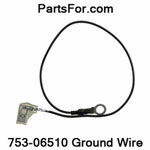 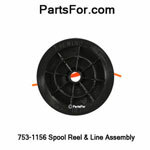 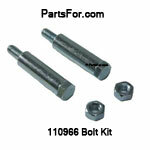 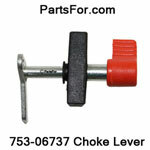 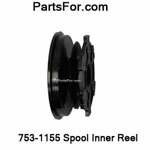 Need parts for the locking mechanism for your pole saw? 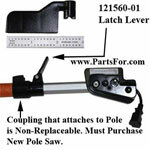 The only part available for the polesaw locking mechanism is the 121560-01 latch lever. 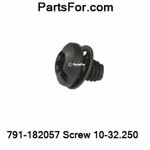 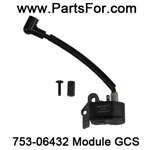 If you have the old style twist lock coupler, or the locking mechanism glued to polesaw is broken, these parts are No Longer Available. 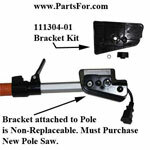 The replacment cost of a New Pole outwieghs the cost of a New Polesaw.